We’ve always believed there is a right way to enhance a home, and this craftsmanship doesn’t involve a one-size-fits-all solution. With a Home in Hand membership, we hope to work together to make your home great for many years to come. What is the Home in Hand program? 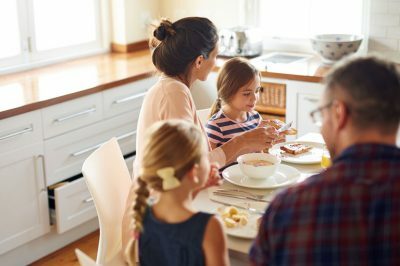 With membership, you can access discounts and benefits that you can combine with other promotional offers* to save money as you continue to make your home a special place for you and your family. The Home in Hand program is our way of saying thank you for your loyalty to Washington Energy Services. Enrollment in the Home in Hand program is automatic when we install products in your home. Congratulations! You’re in the club. 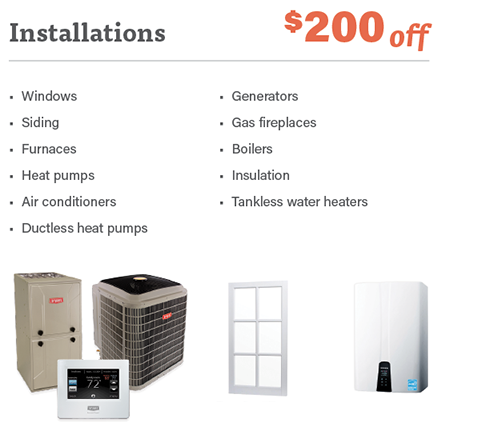 Next time you book a service or installation use these discounts. Home in Hand membership is for anyone who's had a Washington Energy product installed in the home. To start your journey to Home in Hand membership, get a free estimate today. Like what you see? Start making your home great by requesting a free estimate. Some restrictions apply. Product discounts are on newly installed products only and cannot be used toward a previous purchase. Minimum 4 newly installed windows or $3,000 for $200 discount. 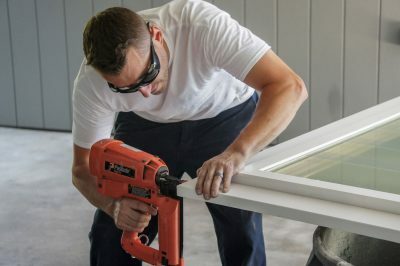 If fewer than 4 windows or less than $3,000 dollars on the window order, a Home in Hand member will receive a prorated discount based on their order. Minimum $3,000 of insulation to receive $200 discount. Service discounts may not be combined nor are valid with other discounts. Guardian Maintenance and individual filter sales are excluded from service discounts. Guardian Maintenance Club and Home in Hand discounts cannot be combined. No cash value on benefits. 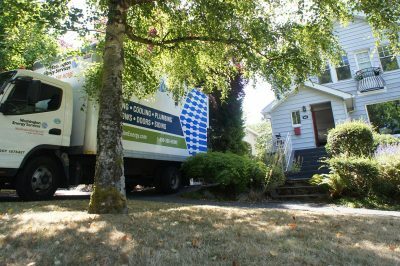 The Home in Hand Program membership and its benefits are offered at the discretion of Washington Energy Services. We reserve the right, without limitation, to terminate the program, or change, limit, modify, or cancel any program rules, regulations, benefits, or conditions of participation at any time. Limit to one membership per household and cannot be combined with a second membership. Residential customers only—no corporate or commercial memberships. Home in Hand member discounts are transferable to a new homeowner. 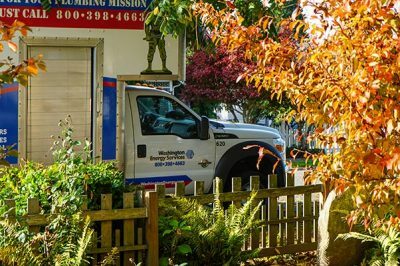 As long as the home has a Washington Energy Services product installed as listed above, the home is eligible for discounts even in the case that a new homeowner takes residency. Discounts only valid for homes in our service area. Should a Home in Hand member move to a new home, discounts are applicable only if the new home is in our service area. If not a current Home in Hand member and purchasing more than one eligible product installation within 30 days, one product marks the eligibility for no discount and any later product is eligible for discounts. 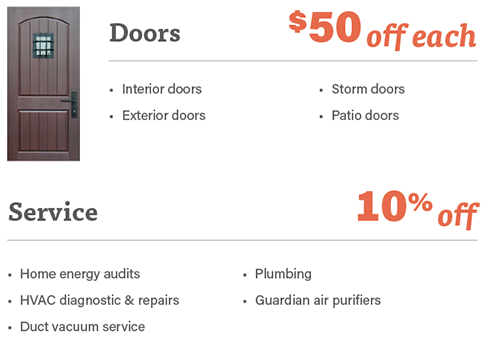 If purchasing an eligible product installation with doors within 30 days, the higher priced product marks eligibility and the lower priced product (doors) is allotted $50 for the future discount.